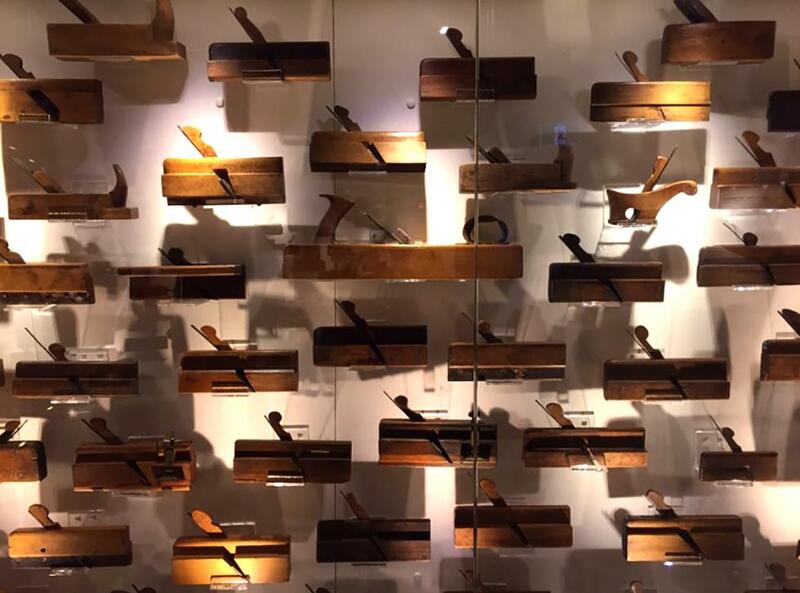 I feel like museums get a bad rep for being quiet and exclusive to intellectuals who stand cross-armed — eyeglasses in hand — while muttering, “Hmmm interesting.” However, after recent trips to four of Kingston’s museums, I am happy to report that is not the case! 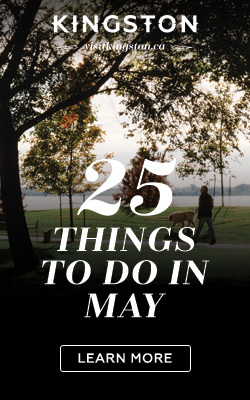 Read about a few family-friendly (and a few free! ), museums right in our backyard. Maclachlan’s has something for everyone – even the kids! 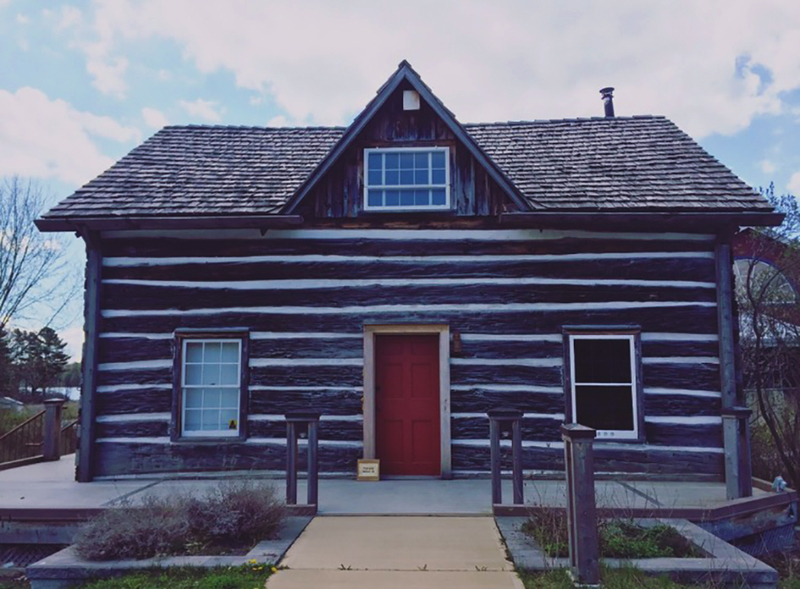 Located on Highway 2 near Grass Creek Park, the tour begins in the old log house that has been resettled 5 times since it was built in 1855 (learn more about it here). Our tour guide, Louisa, gives a bit of insight into each exhibit, sharing stories and knowledge that aren’t written on the displays. Each area has a kiddie corner to keep children from touching the historical items as well as mini-workshops to keep them occupied – nice touch. The museum is currently hosting an exhibit featuring furniture by “The Shakers”, a religious group established in the early 1800s that felt the harder they worked, the closer to God they would be. Their wood work is intricate and beautiful (but don’t touch!). This space is a gem for researchers and acts as a museum for specific topics you might be interested in. If you’ve never been to the Archives before, bring a piece of photo ID and be prepared to fill out a piece of paper to create a membership card before you begin browsing. 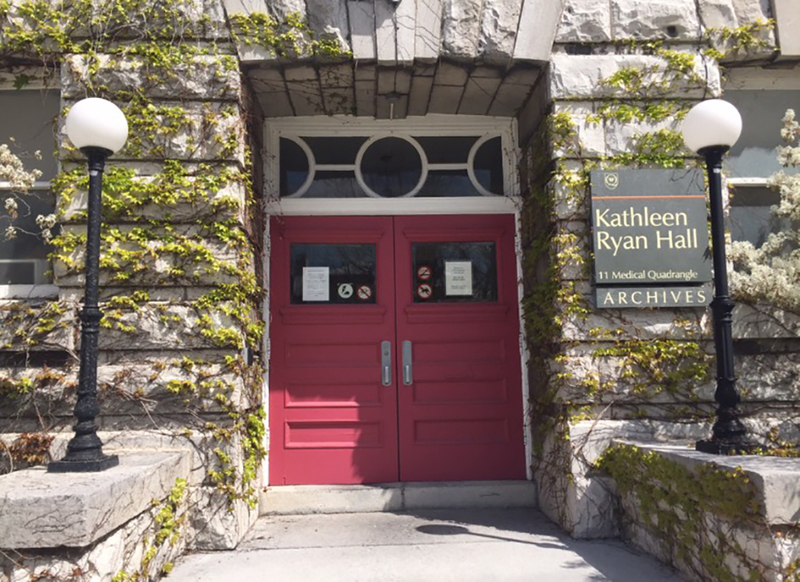 I suggest visiting archives.queensu.ca to search what you’re looking for in advance and bring the location number with you for the Archivist. Taking photos – sans flash – of items you find is free! However, there is a fee to scan (more details, here). 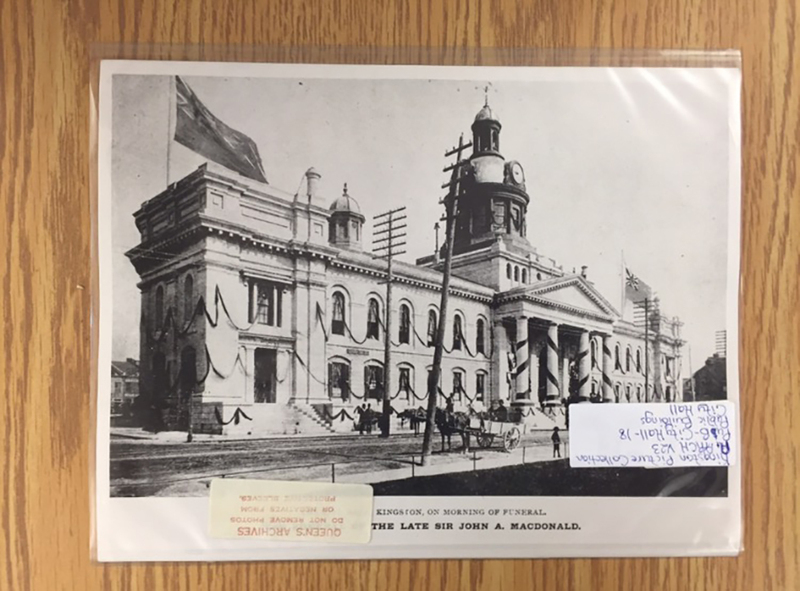 For fun, I requested the box of old City Hall information and found news clippings that went back to 1842. This is a good place to take your children for proof there was life before Google. This eye-catching museum is a mix of old and new. 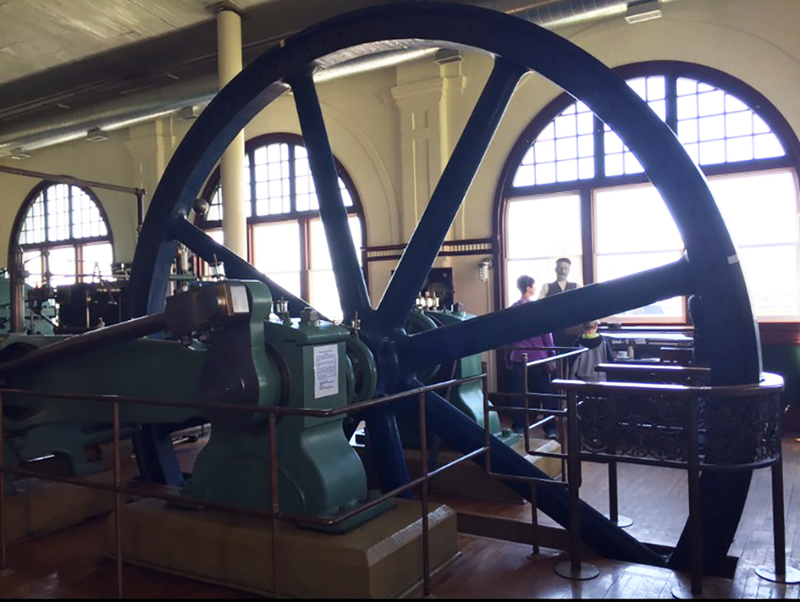 Stunning old pumps fill the high-ceiling space and are truly amazing to look at – and they’ve just recently added a Sports Science Exhibit – which couldn’t be more opposite. One minute I am learning about the logistics of John Inglis’ engine (installed in 1895), the next I am testing out my cheerleading skills on an interactive game. It’s a perfect mix for young and old to appreciate together. There is also a room filled with lego to entertain the little ones as well an exhibit dedicated to intricate model trains that circle the room. 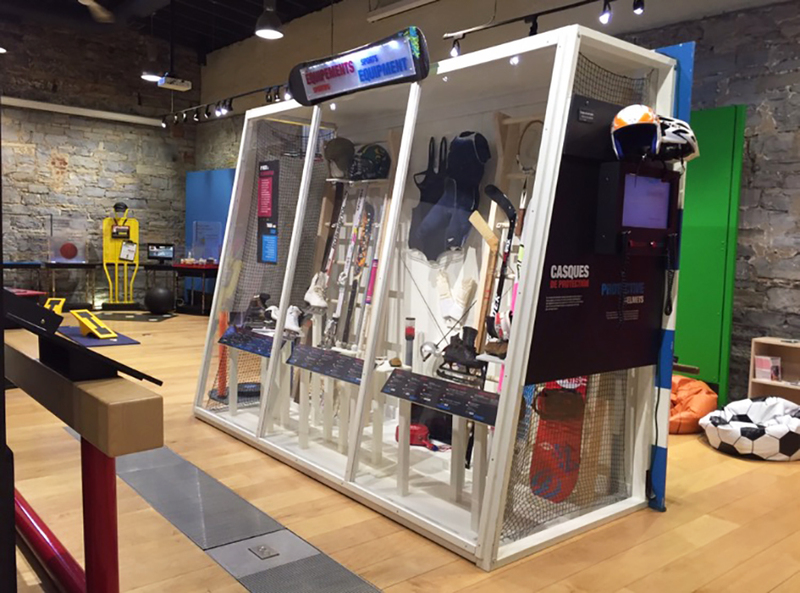 No need to drive to Toronto to get a little piece of hockey’s history. 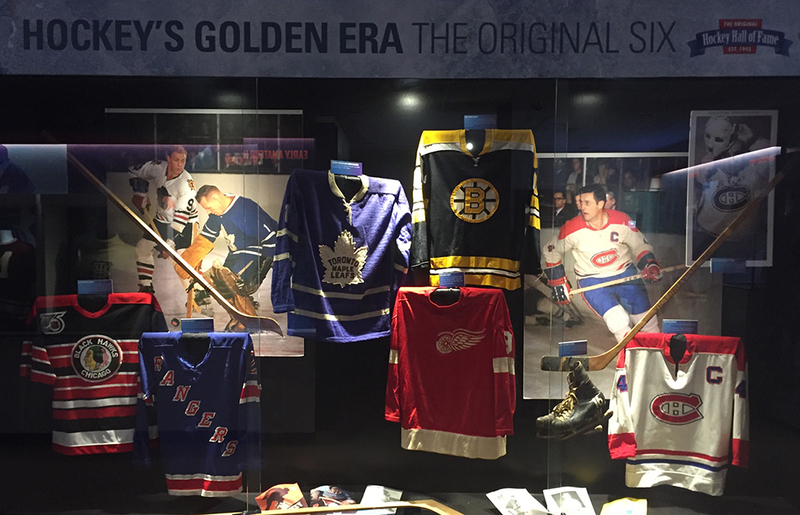 Fittingly located on the second floor of the Invista Centre (originally located on York Road), The Original Hockey Hall of Fame is filled with a ton of interesting facts and artifacts — like hockey’s oldest hockey sweater worn by Queens’ Guy Curtis in 1894. The best part is the focus on Kingston-born legends like Doug Gilmour and Jayna Hefford. And what would a hall of fame be without a shrine to Grapes (aka Don Cherry)? This space is worth a browse! Want access to all of these museums for free? 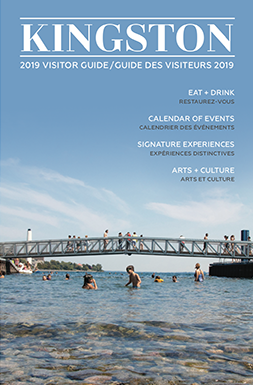 Consider getting a K-Pass on your next visit to Kingston!